I am trying to find and catalog my UFO's, but items keep jumping out, offering marvelous possibilities. I am making some progress. This is an Ikea Drona Box. I have had this one for some time, bought it to see if it would work in my sewing room. I thought I was using to store UFO's in. I dumped it out the other day, to add the contents on my list. Imagine my surprise, when I discovered that the box held plastic zipper bags, with the leftover fabric from projects that have been finished, along with the patterns. The fabric has been filed and I need to decide which patterns I might make again, and which can go to the give away table at my quilt group. Meanwhile, a project jumped in the box. These are hardcovered notebooks, that I plan to make fabric covers, and give as gifts. Add that to the list! 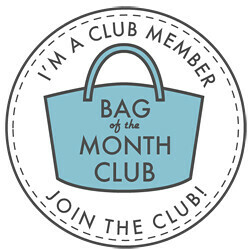 I got the first pattern for this year's Bag of the Month Club. This fabric is waving at me, asking to become this new bag. The black will be the main outer fabric, the Tula Pink cats will become the outer contrast and the periwinkle will be the lining. All of the fabric was in my stash, asking me to put them together. Not exactly UFO. However, it can go in the box, too. I think the inner pockets will need some Tula Pink as well. I have some fat quarters. I remembered the other day that I had signed up for a Mystery Knit Along, that started on January 1. I did a stash dive and came up with yarn that will work. It isn't perfect, but it is okay. Yes, it is purple, no surprise. I am almost through the second clue, so I am catching up. I thought the yarn was a bit dark to show the stitches, but it works in the bright sun. I still need to make the backing for the red quilt and baste it. In the chain of events, the ironing board will need to be cleared off first, so the backing can be pressed. I did get the backing and binding washed, so I made some progress. I read the other day that one should make 3 goals for a week, instead of a long to do list. I wonder if that works? 3 goals??? I try to do one thing a day, and yesterday was wash some curtains, and with help from Daughter and Granddaughter, all was done so easily. I, too, found a project with the pattern fabric, and even the spare fabric when I was sorting out the " box room" where all the extra things are there meantime. Purple yarn, a perfect choice. Three goals might work. It's more doable than three a day, for sure. Recently I cleaned my sewing room and discovered a few abandoned pieces of sewn fabric which had no clear vision. I immediately dumped them in a box for future discovery. It's endless. I have a "to do" notebook. I write down what I need to do each week on one page. When I finish one, I cross it out. The ones which I didn't manage to complete, I carry forward to the next week/next page. I have a few items which keep getting carried forward. Your book cover project sounds fun! And your shawl is looking great! For the moment, even 3 goals a week sounds like a lot to me. I need to float for a while, but I do enjoy watching your process. 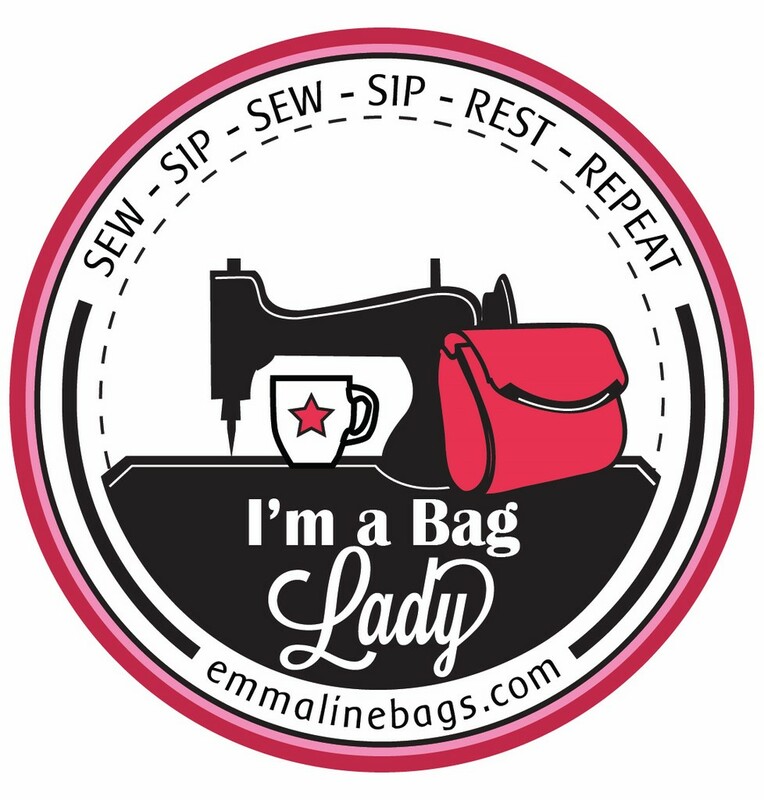 I made the list, it has 66 items on so far(which was found when the list was made this year, sure there are more lurking in the sewing room which will still be found and added to this list). The projects which needs the least work, is getting done first. So far so good. Love the Ikea boxes for works in progress. I try to get at least ONE thing done each day worth celebrating. Yesterday I gave us both haircuts, AND washed and replaced the sheets on the bed! WOW, I am UP for the week! Living in a tin house on wheels, a 5th wheel travel trailer, it is VERY difficult to make the bed, due to the head of the bed in a Pop-Put, and very hard to get to those corners! So the bed does not get washed as often as I used to.